Electrika Desktop is a powerful and easy to use estimating, ordering and job costing package, incorporating e-Catalogues from leading manufacturers. The program runs offline but can download product images and PDF catalogues if you are online. Your data is kept safe and secure with backups in multiple locations to ensure you always have access to your data. Signify, formerly Philips Lighting, are offering free training on their connected lighting system for the trade market, Interact Pro. Register now for training at your local wholesaler. At each event, Schneider Electric will explore the paradigm shift in power distribution and its impact on modern electrical engineering. 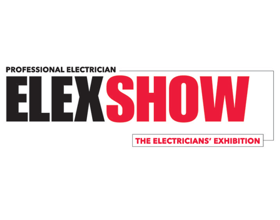 Their representatives will be available to show you their range of consumer units, distribution boards and protection devices.